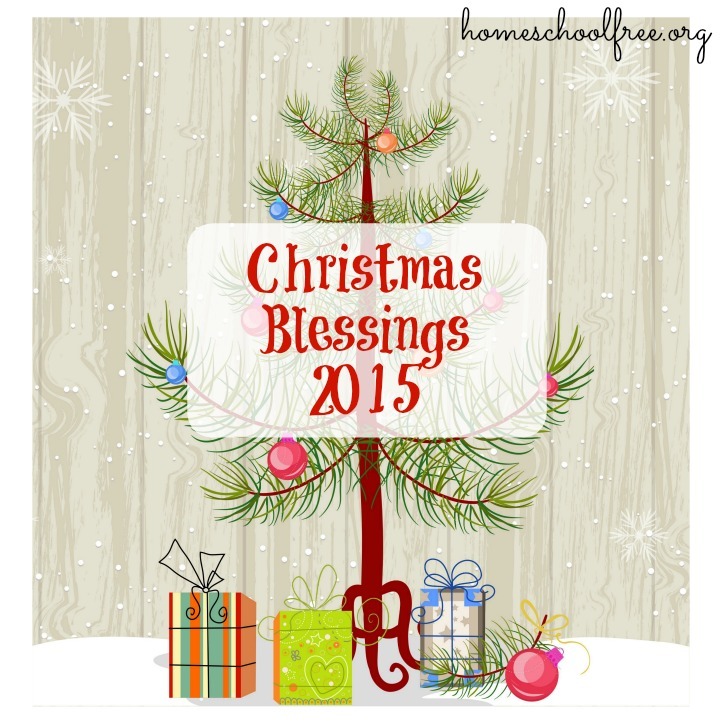 Announcing the recipient of the 2015 Christmas Blessing from Homeschool Curriculum Free for Shipping donors! 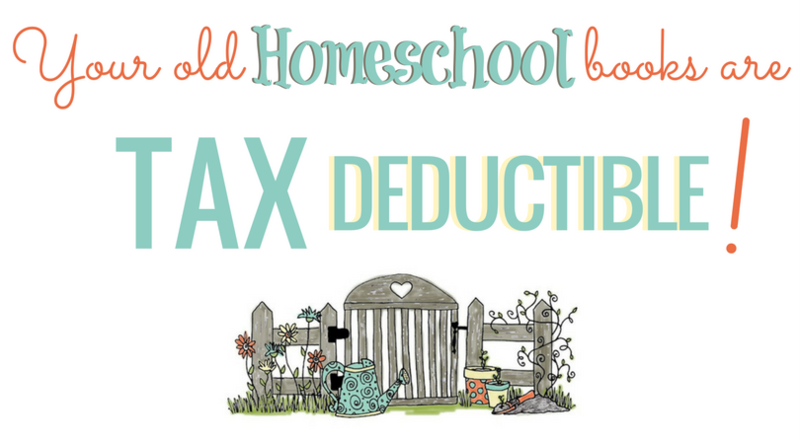 One homeschool family in need is receiving a $150 Amazon giftcard. 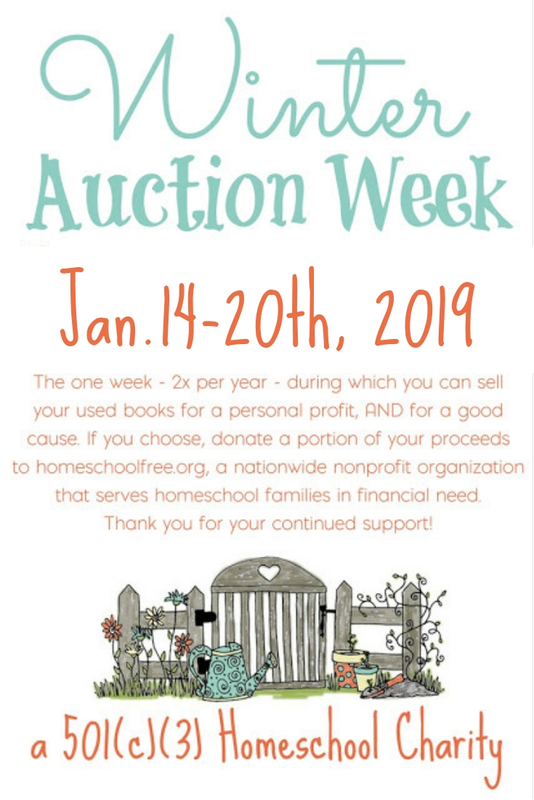 Last week we finalized our Thanksgiving Initiative, and rounded up a total of $150 from multiple donors to help a homeschool family out this Christmas. It was a fun project, and represented the goodwill we all have for everyone who struggles financially, especially this time of year. Ten random applications were chosen, and from those ten, the leadership team voted to choose the recipient. 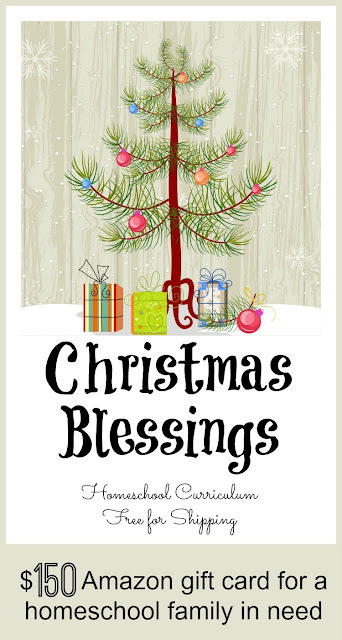 This year's recipient is a mom who explained a year full of illness and misfortune with her husband and children, making Christmas spending difficult. Two of the children suffer from a chronic disease requiring daily medication and regulation, and her husband has been unable to work since suffering a stroke earlier in the year. "We know we won't be able to provide the kids a traditional Christmas or a birthday for our son," she explained. So, we are glad this gift has found it's way to a home who needs it. May it bring a little cheer to their holiday!